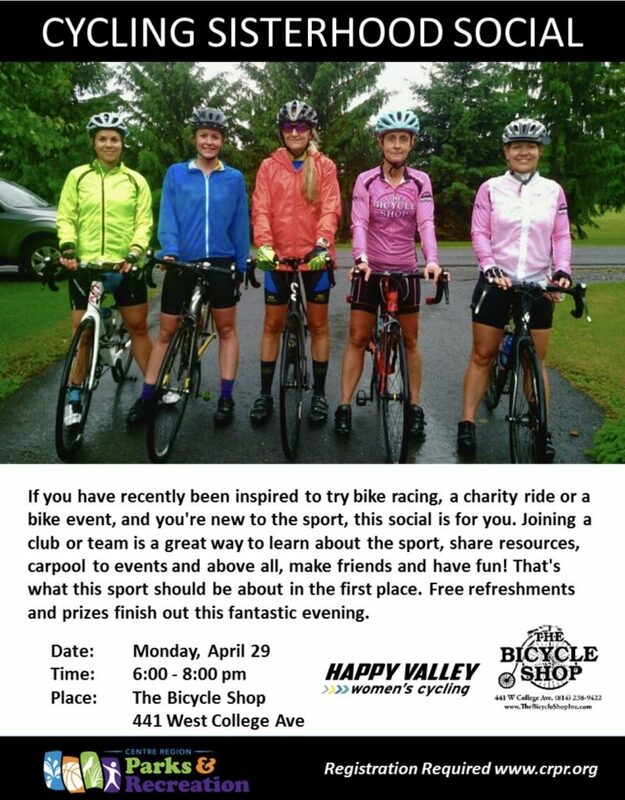 NMBA No-Drop Ride – Come one, come all! This is a no-drop ride with lots of encouragement! Leaves the Forestry Lot at 6pm. All levels of riders are welcome – we will break up into multiple groups if needed. Bring a bike. Wear a helmet. Bring water.